In nearly all cases that do not involve domestic violence or abuse, the courts will grant you some legal right to see your children. The courts consider visitation and support to be separate issues. Your children's mother cannot deny you the right to see your children even if you are behind in your child support payments. However, if you withhold child support payments as an attempt to gain leverage with your children's' mother, the Internal Revenue Service may seize any tax refunds to which you may be entitled. In extreme cases, you may be jailed for failure to pay child support. If you were not married to a child's mother, the courts may release you from the obligation to pay child support. However, you must first prove that you are not the child's biological father through DNA testing. On the other hand, if you were married to a child's mother when the child was born, many courts will presume you are the father and obligate you to pay child support. This may occur even if DNA testing later proves that you are not a child's biological father. If you signed the birth certificate or an acknowledgment of paternity, or if you assumed the role of the child's father, some courts may consider it in the best interests of the child to oblige you to continue to fulfill this obligation. If your child's mother marries another man who legally adopts her children, you may be released from further obligation to pay child support. However, depending on the laws of your state, you may have to legally relinquish your parental rights, and in some cases your child must consent to the adoption. If you or your child's mother have a significant change in personal or financial circumstances, you may petition the court to lower your child support payment. For instance, if you lose your job, or if you remarry and start a family with your new wife, or if your child's mother receives a significant raise, you may seek reduced child support payments. However, you cannot petition the court to reduce your child support payments simply because you disagree with how your child's mother spends the money, nor can you stop making child support payments. Contempt charges are the means to handle instances where a custodial parent is improperly diverting money meant for child support. 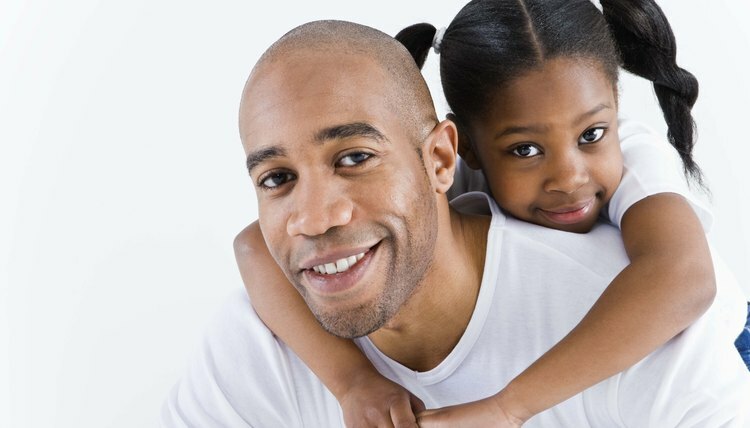 The National Fathers' Resource Center: Can I Go to Jail for Not Paying? DadsDivorce.com: What Does Child Support Actually Cover? DadsDivorce.com: How Do Stepparent Adoptions Work?